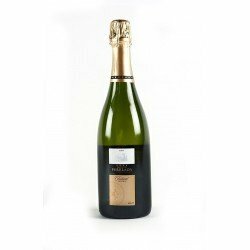 Taste a sparkling Cava with history, famous in the world of the fans of the Catalan Cava. 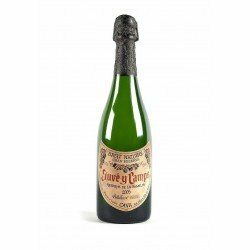 The Juvé & Camps Reserva Familia, aged 36 months in the bottle, is made exclusively from the grape must of the Can Rius, La Cuscona and Mediona farmhouses. 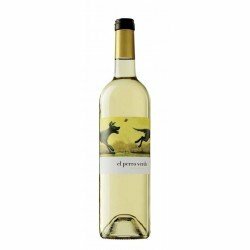 The varieties present are the most traditional: Xarel-lo, Macabeo and Parellada. 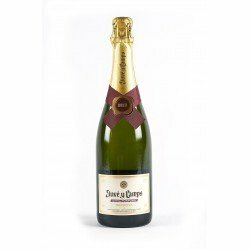 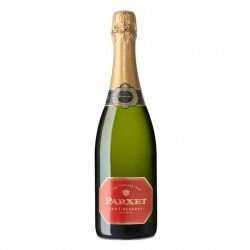 This wonderful cava, which was originally intended for the exclusive consumption of the Juvé family, has become the bestselling Gran Reserva Brut Nature in the world. 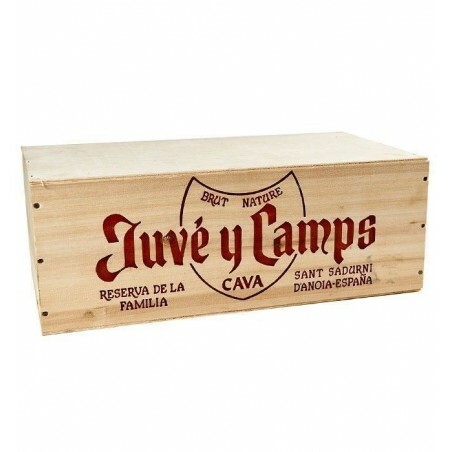 Cava Juvé y Camps Reserva Familia will be the perfect pairing for the most familiar dishes, pasta and truffled rice, among others. An ideal cava for celebrations and toasts.